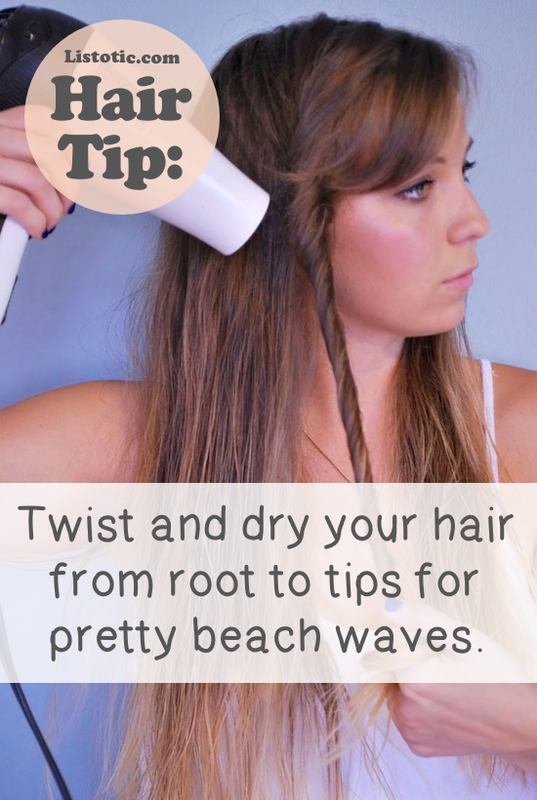 Dry your hair and get those pretty waves all in just one step! 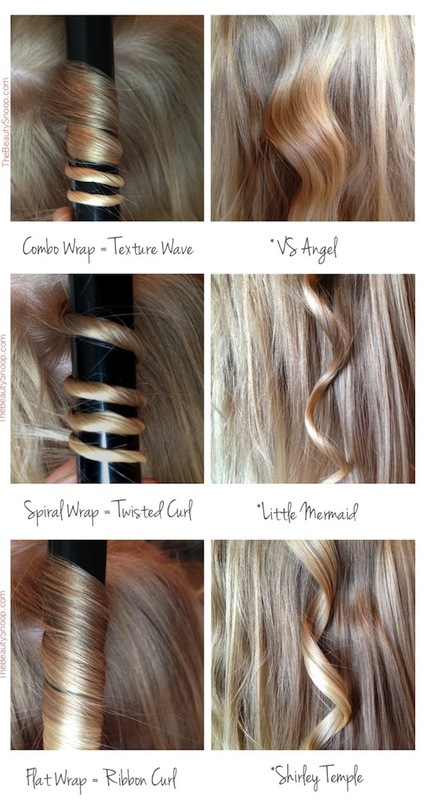 I LOVE this technique because it gives you a more natural wave. I don’t like to look like I’ve spent hours in front of the mirror curling and perfecting my waves. The Barbie look is OUT. All you have to do is blow dry (or air dry) your hair like usual until it’s about 80% dry, and then twist small sections of your hair from root to tip, and blow dry the twisted sections one at a time until they’re mostly dry. 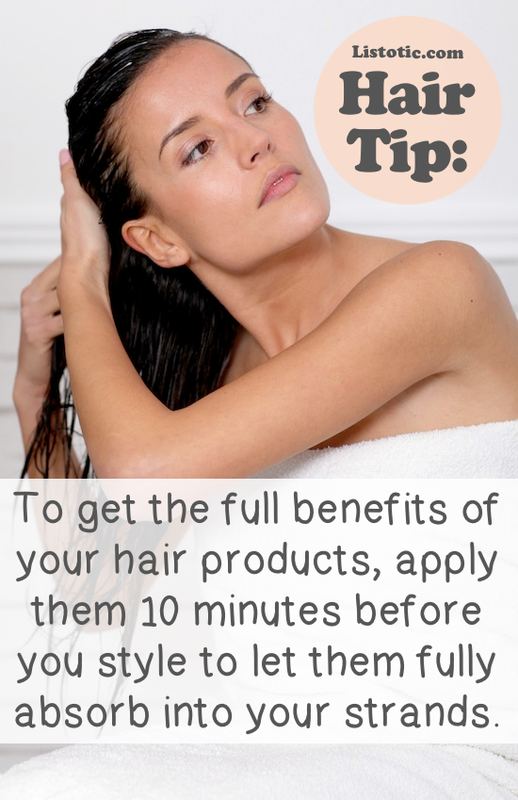 The heat helps tame frizz and fly-aways, as well as lock in the natural wave created from the twist. To save time, I usually prefer to scrunch my hair while it’s wet and let it air dry for about an hour (if I’m home and have the time), and then only apply this twisting technique to the top of my hair where I have the most frizz. 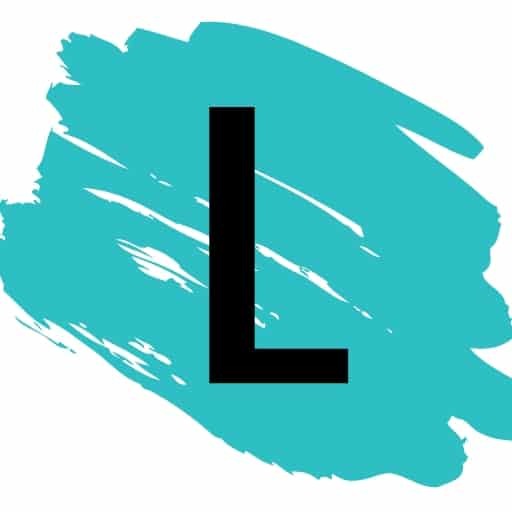 If some of the sections of your hair become too dry, simply mist them lightly with a spray bottle before twisting and drying.